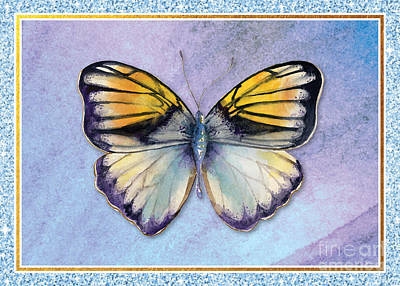 DO you need the WHITE BACKGROUND gone for one of the fabric products? 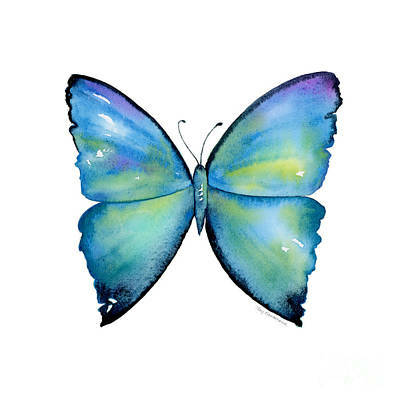 Contact me and I will set it up for you. 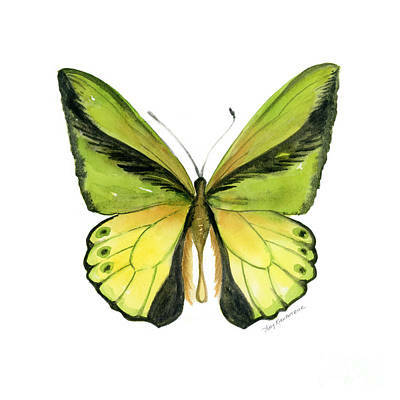 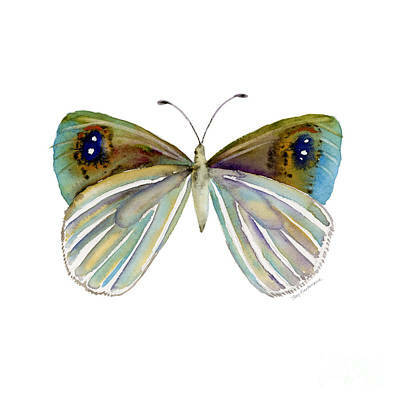 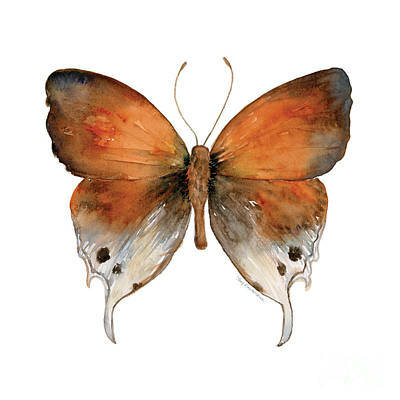 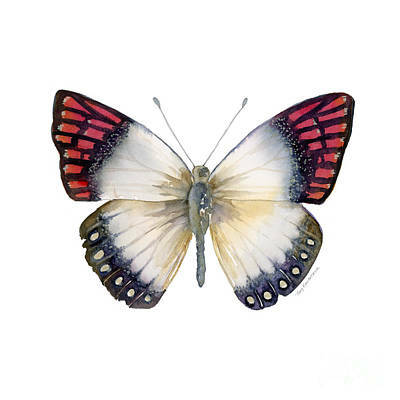 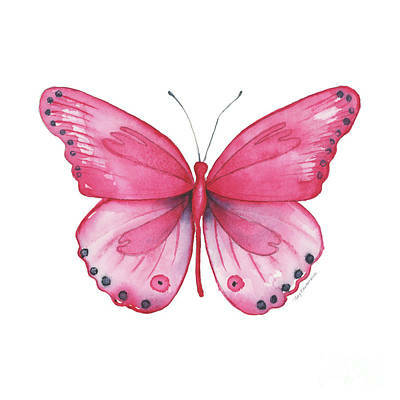 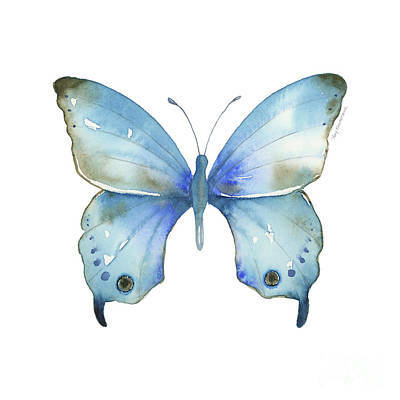 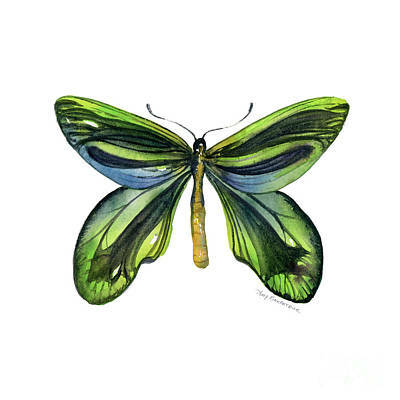 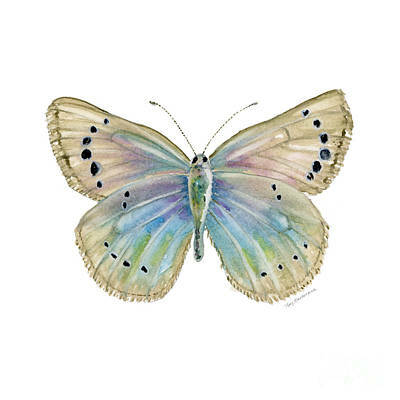 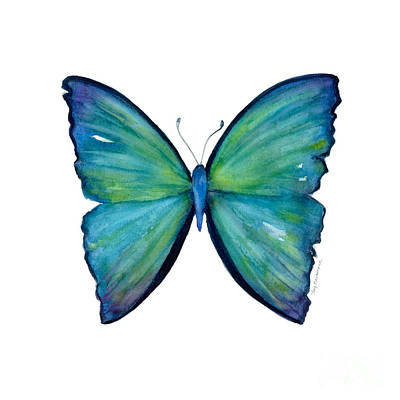 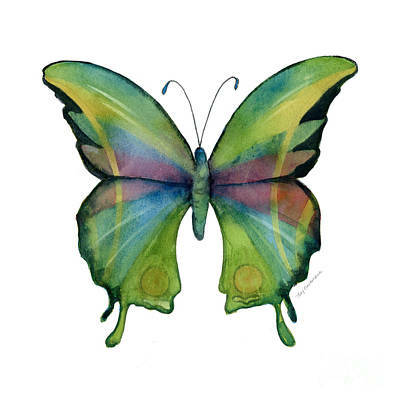 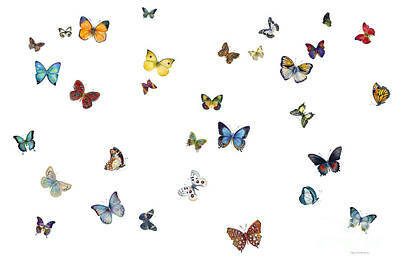 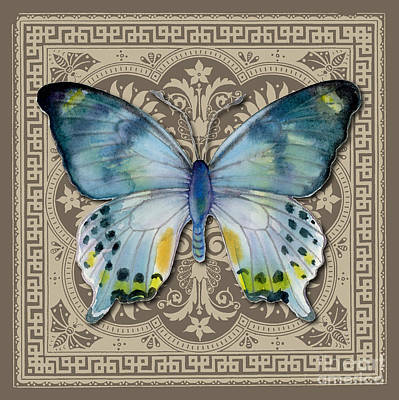 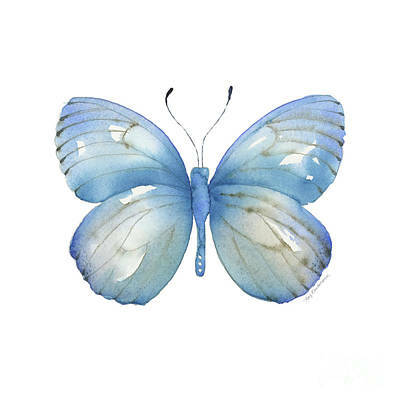 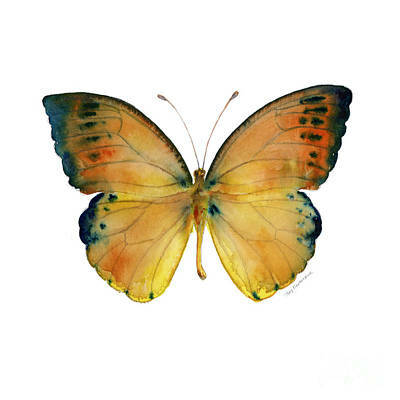 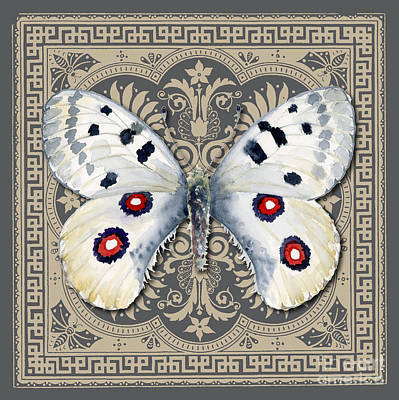 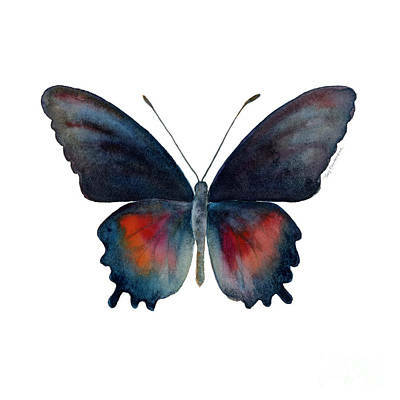 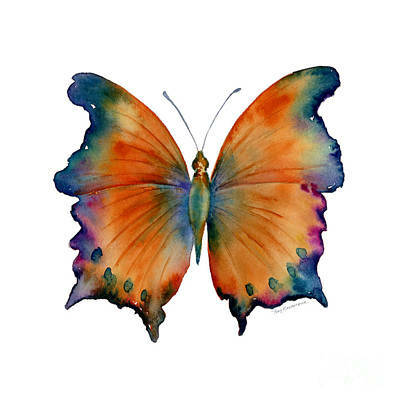 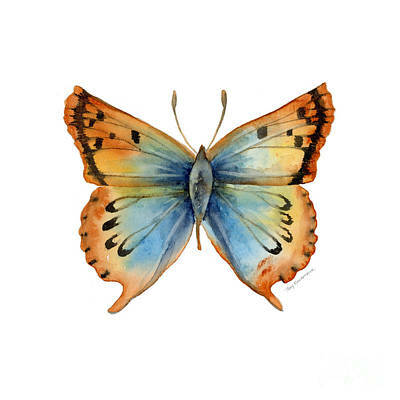 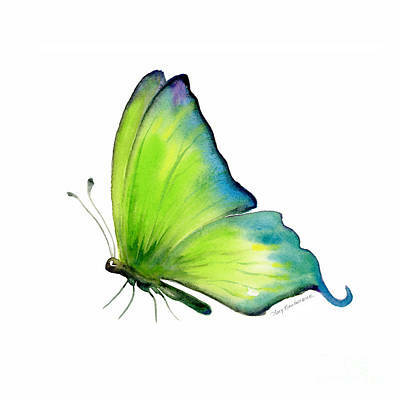 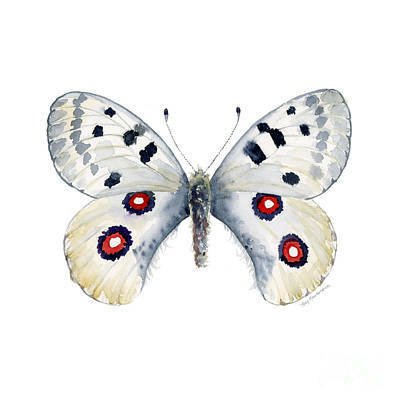 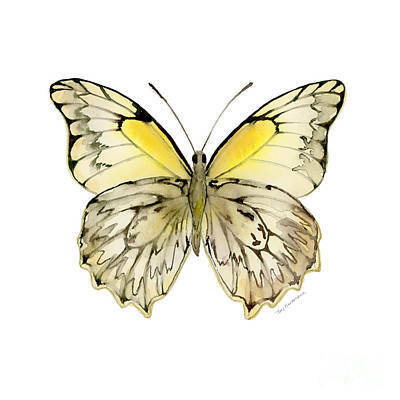 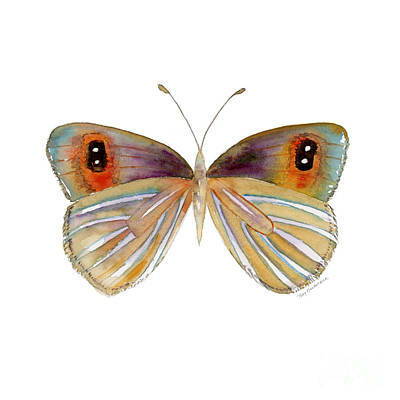 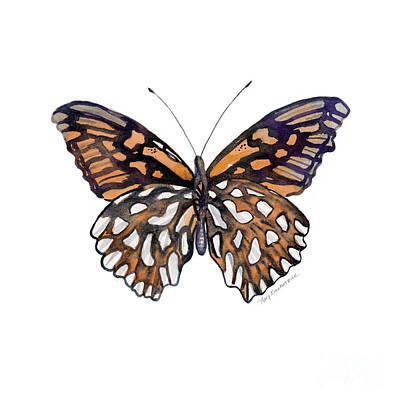 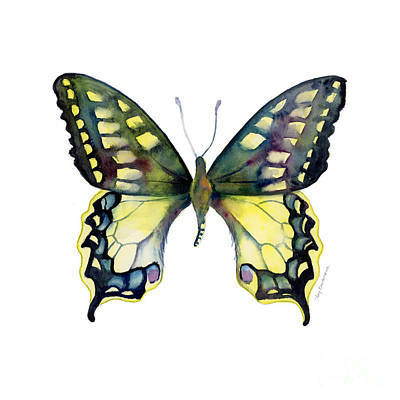 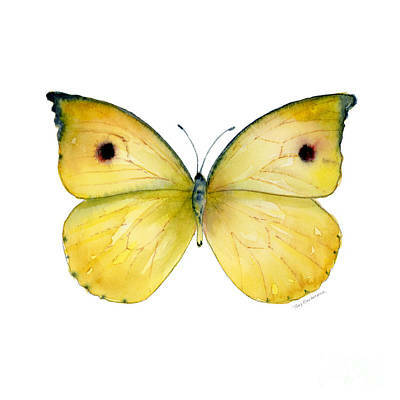 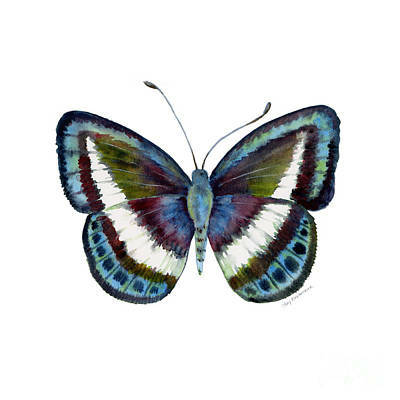 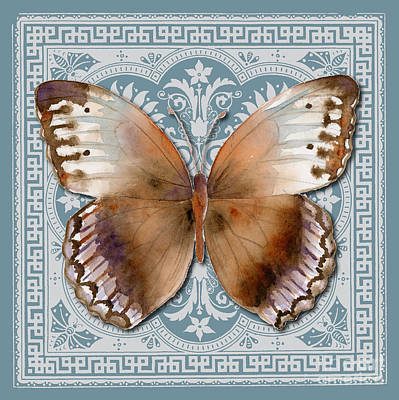 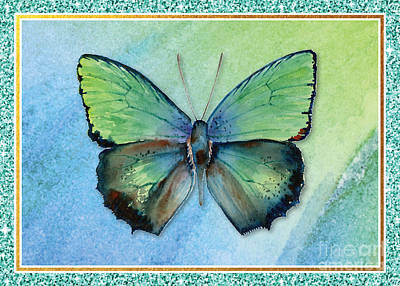 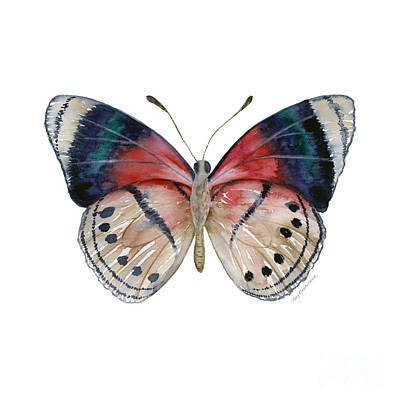 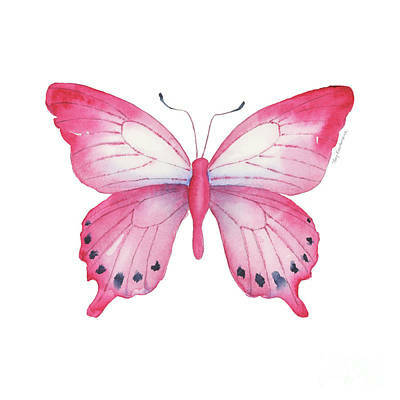 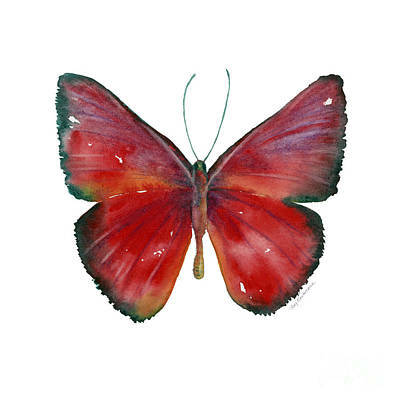 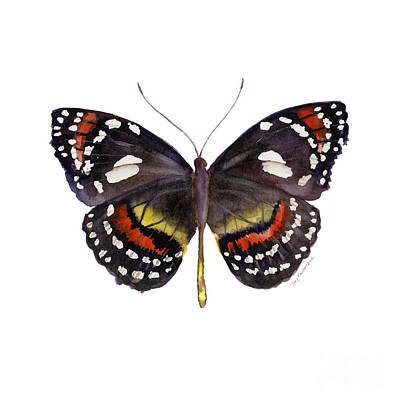 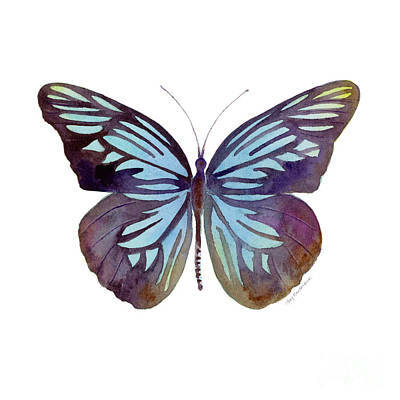 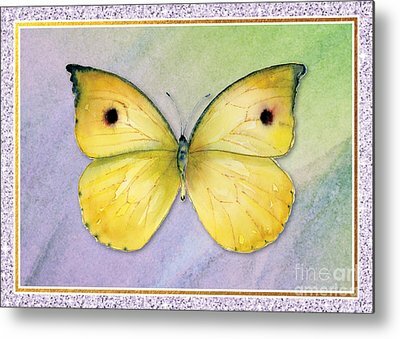 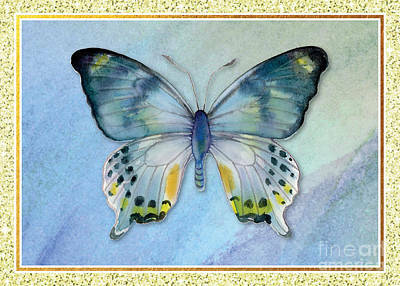 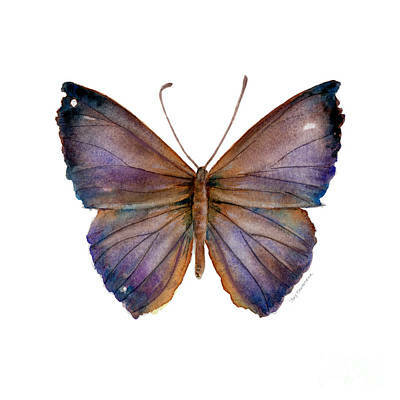 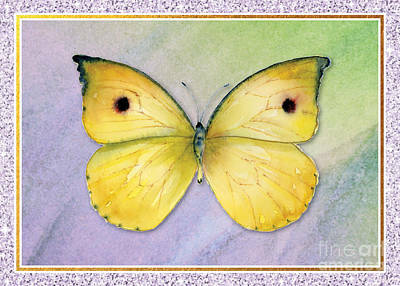 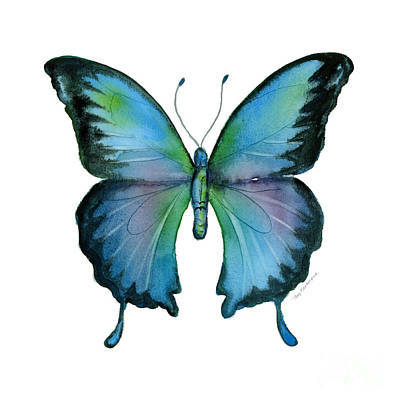 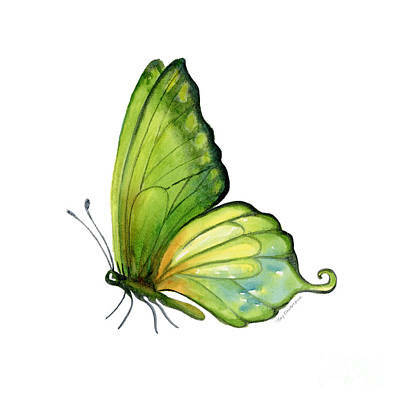 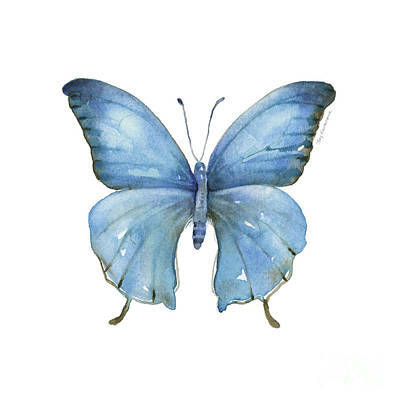 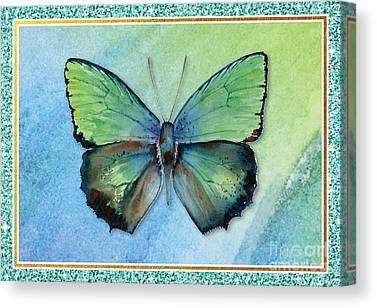 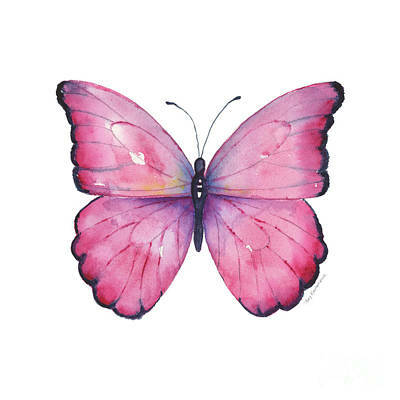 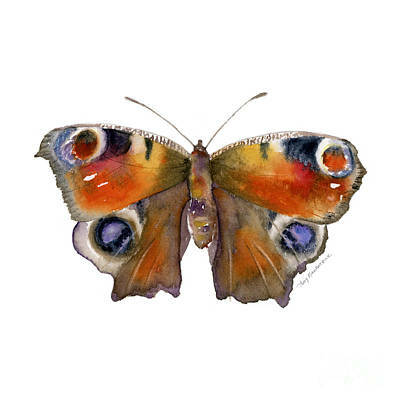 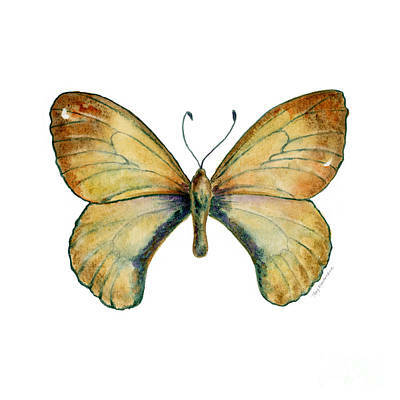 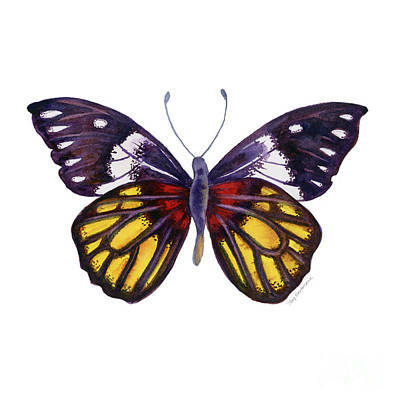 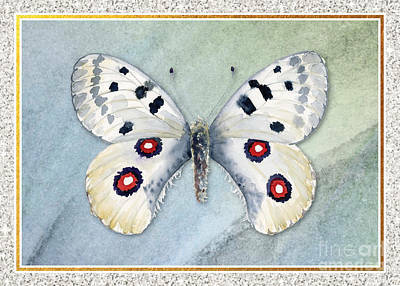 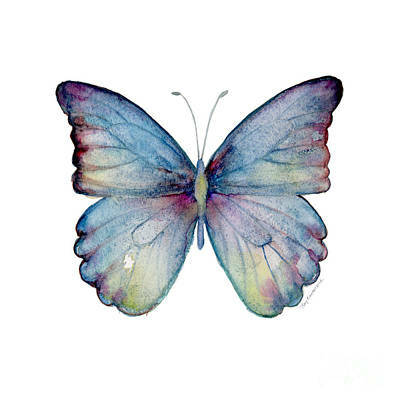 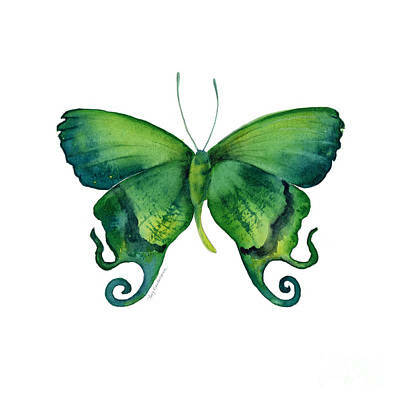 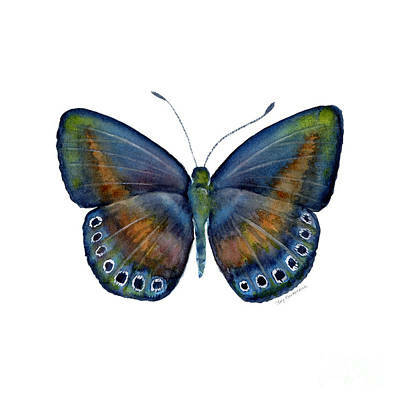 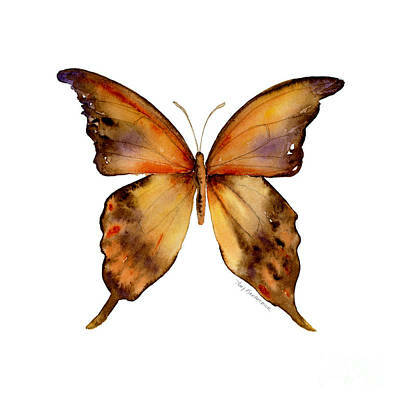 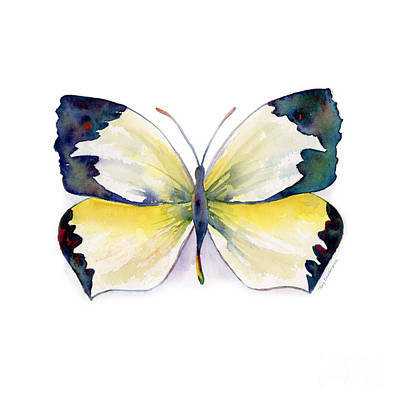 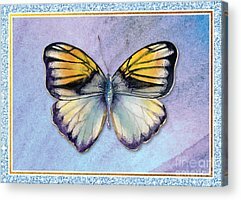 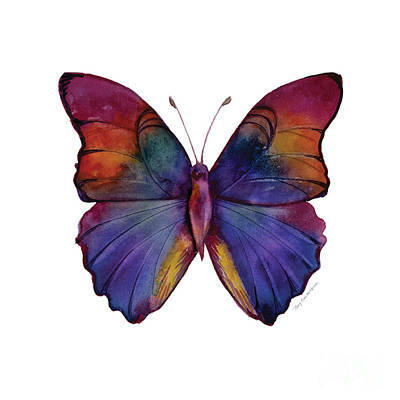 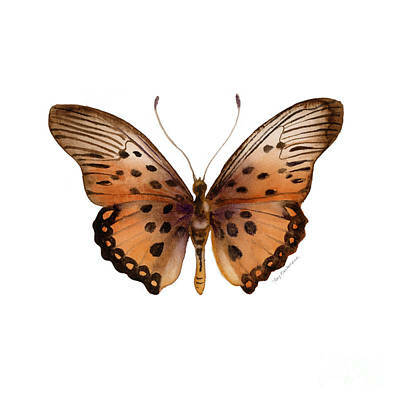 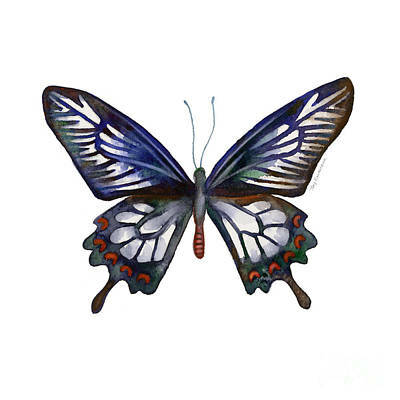 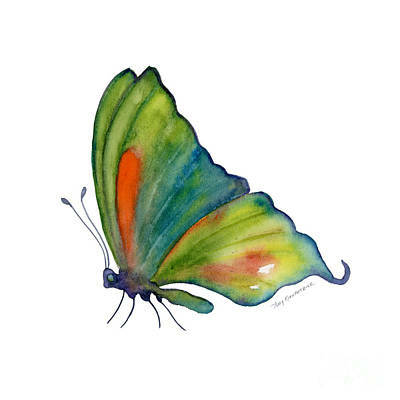 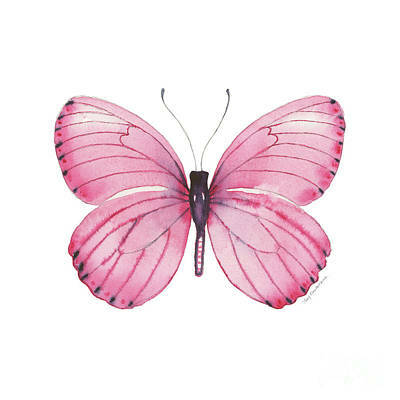 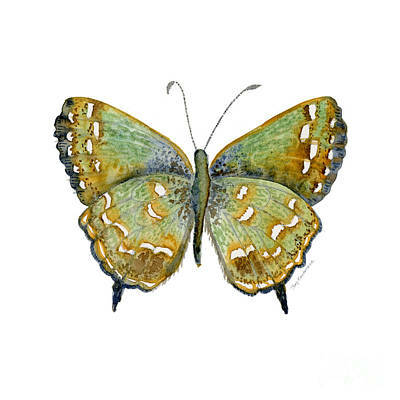 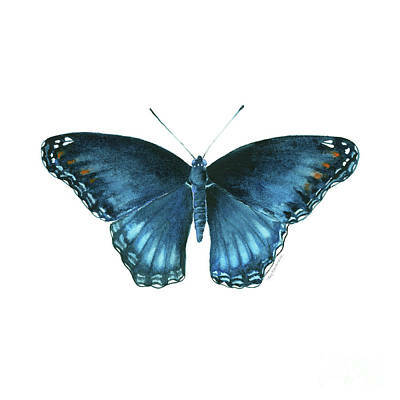 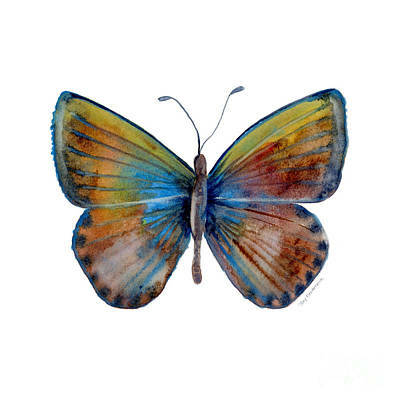 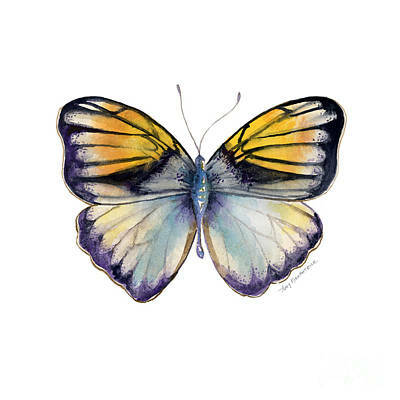 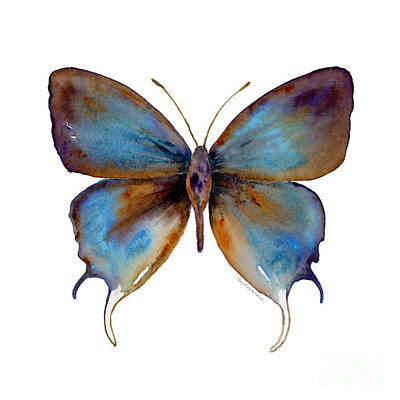 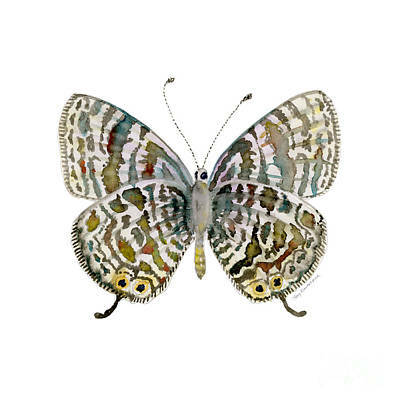 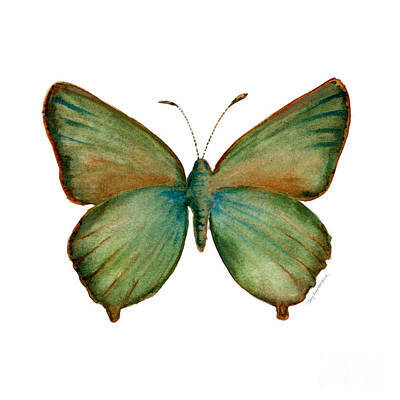 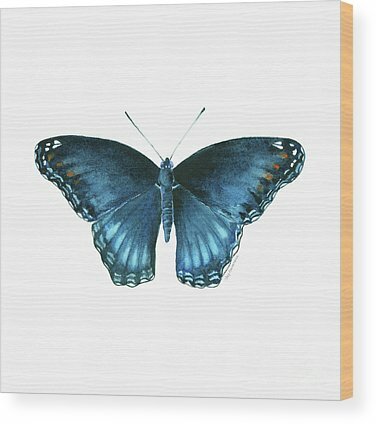 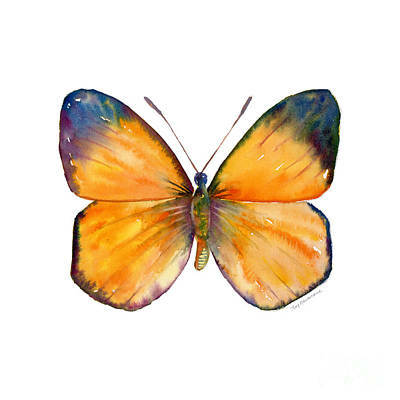 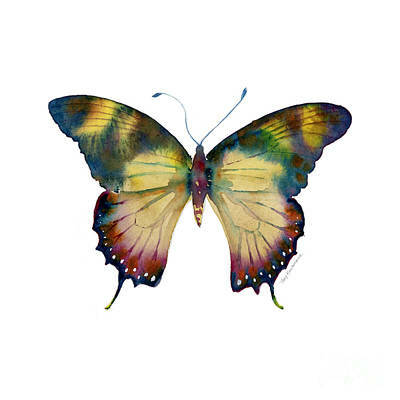 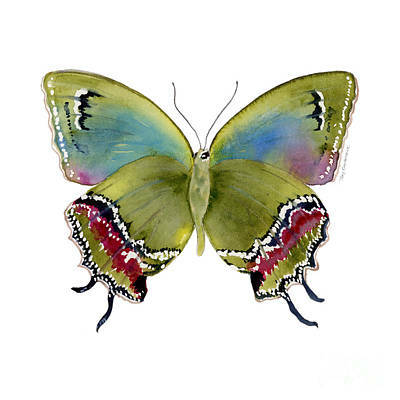 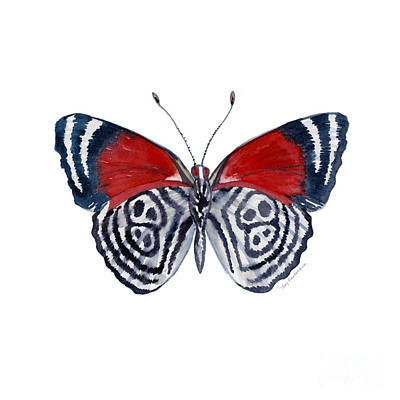 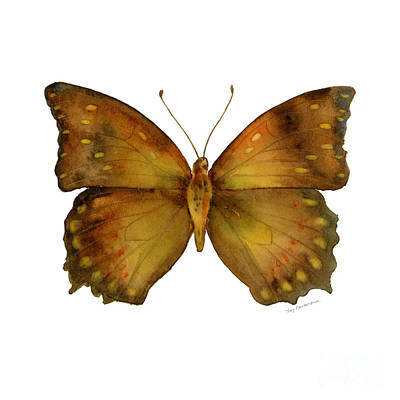 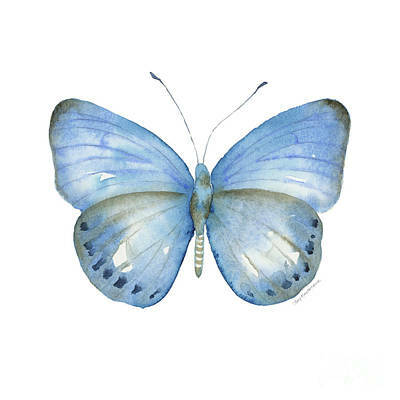 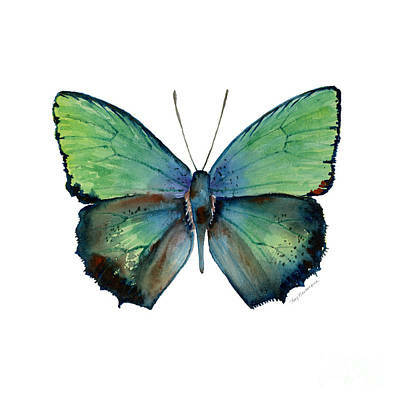 ..... 102 pin-up style, watercolor butterflies on white backgrounds. 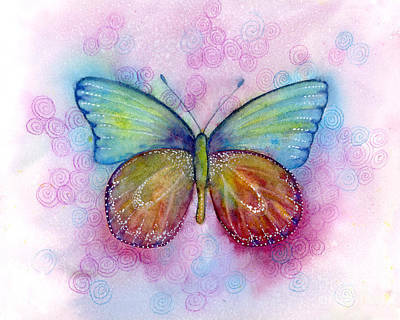 Original signature prints available direct from the artist at AmyKirkpatrickArt.com.